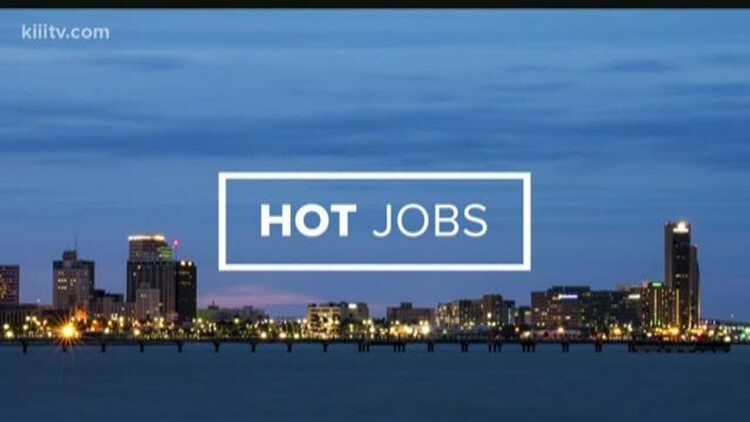 Corpus Christi (KIII News) — This week's Hot Jobs report is courtesy of Workforce Solutions of the Coastal Bend. Qualifications A High School Diploma or General Education Development (GED) required. Will administer medication and treatments to patients. Documents assessments and care in compliance with standards of care and company policy. Will educate patients and their families on health-related issues. Valid LVN State License required. Valid Class C – Standard Driver’s License required. Qualifications Three (3) years prior Experience required. Will perform mechanical repairs to ensure proper performance and safety of district vehicles. Ability to lift heavy equipment and vehicle parts. Drug screening will be conducted. Must have ability to operate a bus. Valid Class B – Commercial Driver’s License with Passenger and School Bus Endorsements required. Qualifications One (1) year prior Experience and a High School Diploma or General Education Development (GED) required. Will patrol an assigned area, to prevent crimes and enforce laws and regulations. Investigate traffic accidents, civil disturbances, and crimes against persons and property, and assist Federal, State, and local law enforcement officials with investigations and emergencies. Valid TCOLE License required. Valid Class C – Standard Driver’s License required. Qualifications Two (2) years prior Experience and a High School Diploma or General Education Development (GED) preferred. Will construct and install concrete foundations to correct locations and elevations. Responsible for planning and construction of formwork to place concrete. Will perform all job related duties as assigned or directed. Valid Class C – Standard Driver’s License required. Qualifications Five (5) years prior Experience and a Bachelor’s Degree required. Will perform professional accounting work; examine, analyze and verify accounts, prepare financial and statistical reports. Will provide training, trouble shooting and set up new users in the City’s financial software. Provide analysis of available funds at management’s request and prepare financial statements.